It would be wrong to visit and not sampling the cultural highlights of wonderful city of Lublin or Zamosc. Here you’ll find a comprehensive list of tours and short day trips with which to keep you entertained. 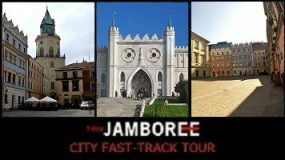 When you see a tour you like, click “Add to basket” to include it in your Lublin and Zamosc Jamboree. If you are planning on visiting Lublin, this tour should top the list of things to do. 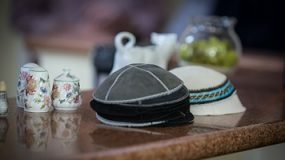 An amazing yet emotional tour was designed for anyone with an interest or curiosity into Jewish culture.